Powerful jets to include hip, wrist, and elbow jets, provide invigorating hydrotherapy to tense areas of the body. 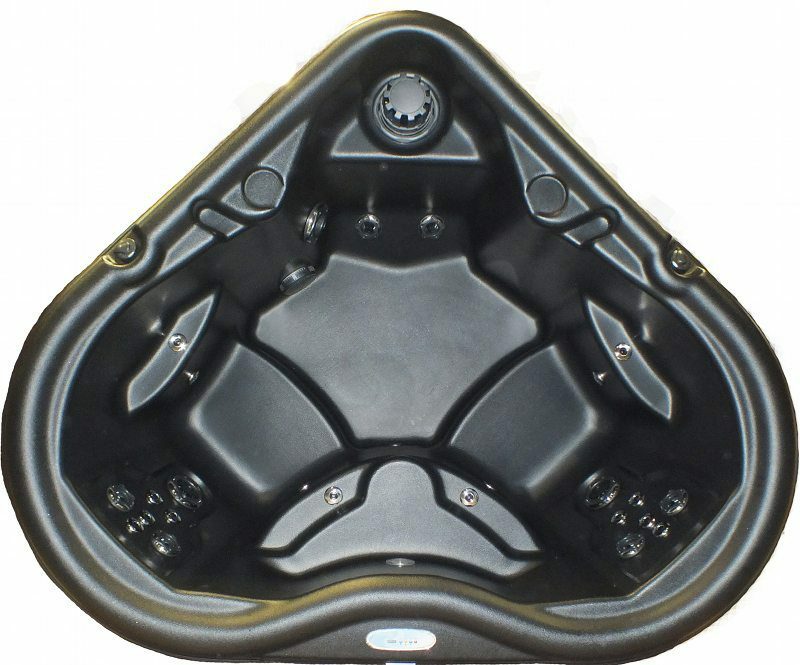 The Nordic D’Amour SE hot tub is equipped with invigorating hydrotherapy and a dual-therapy system (DTS™) which offers gentler, whole-body therapy to reduce stress and peel away tension throughout the body. These jets include hip, wrist, elbow, and full back focuses. This system peels away tensions and stress by releasing lactic acid from all body zone and allowing oxygen to flood every tissue and fiber. The versatile step in also acts as a cool down seal.